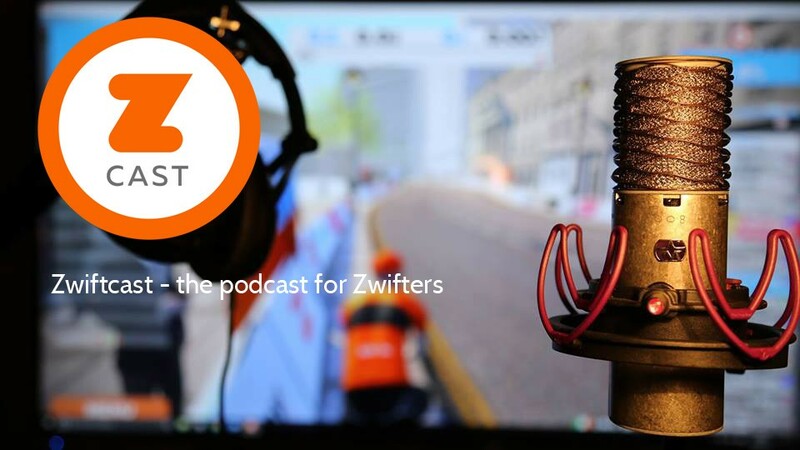 Episode 58 of Zwiftcast has been released, and it is devoted to an in-depth and wide-ranging conversation with Zwift CEO, Eric Min. Don’t miss this episode! 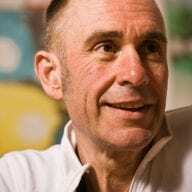 Simon and Eric discuss a large number of issues of great interest to Zwifters, ranging from Eric’s management style, through the debate around an annual membership fee and even plans for a Zwift Convention. 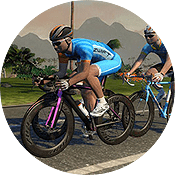 Eric has news about the immediate future pricing of Zwift and talks about why he’d like things to happen faster in Zwift – along with the reasons why they don’t. We discuss rivals to Zwift, siren voices in the community and whether Zwift Run is working. And that’s just a few of the topics covered. If you love Zwift, if you’re interested in how the company works and want to do a deep dive on everything Zwifty, you should find this a rewarding listen. We hope you enjoy it. It’s always a good think when a Ceo share something with the community. I agree with Eric when he say that they can improve communication.